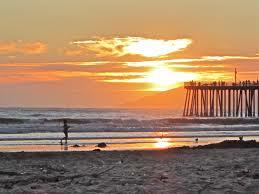 Hello and Welcome to Pismo Beach and the Central Coast!!! 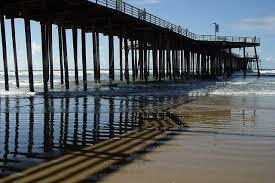 I will never forget the first time I came to Pismo Beach. Traveling up the 101, just guessing at the right exit and found myself on Price Street. This was some 30 years ago, before Google Maps or computers even! I pulled over in front of an old Dive Shop, the same building that is now Scotty’s Bar & Grill. I was filled with awe and wonderment! Spellbound, I got out of my care and felt the enchantment of a walk back in time. I was instantly in love and within 6 months had moved here lock, stock and barrel. I immediately obtained my real estate license, thrilled with the opportunity and anxious to learn absolutely everything! Since then, I have been actively involved in virtually every element of the Real Estate Industry. In the Mid-80's I ranked Re/Max Top 20; Owned and operated Re/Max Ocean West from the late 80's to the mid 90's. I have brokered multiple new home communities, briefly operated as a mortgage broker, and pursued a CCIM designation before jumping headlong into real estate development and construction. Over these many active years, my ability and experience have set a standard difficult to match. From vacant land to our finest luxury homes and all types of investment properties, I have loved every minute of my life on the Central Coast and my obsession with everything real estate here. 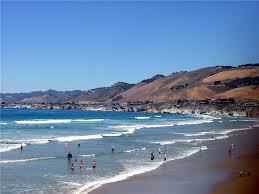 Ocean West Properties serves Pismo Beach, Avila Beach, Shell Beach, Grover Beach, Nipomo and Arroyo Grande. 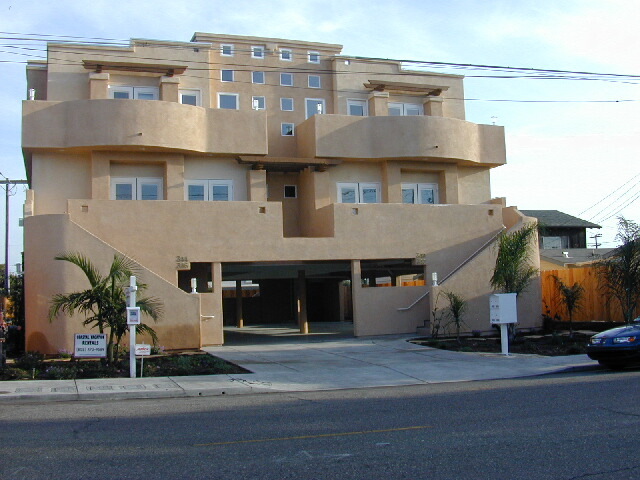 A lot has changed since my arrival, the Pismo hills are dotted with homes, hotels, restaurants and shopping centers. Downtown tourism is at all-time high with businesses open year around and parking increased with a row of parking spaces in the center off Price Street as well as new (paid) parking lots. Young business entrepreneurs have made their mark, and I was here to watch, enjoy and even be a part. In spite of all the growth, the wonderful ambiance and flavor of this coastal community remains a vibrant experience to be preserved and cherished. My personal participation in development /construction and reconstruction has been focused on infill properties, specifically here in Pismo Beach, and I like to think the result has been a positive one. My long history and experience in most arms of the real estate industry has rendered me expert in the many aspects that make for goal reaching and success in buying and selling. My personal investments throughout the years bring another dimension to the process. I thrive on assisting others in the rewards and joy that accompanies best decisions and returns. A focus of vacation rental type properties dating back to the late 80’s have carved an unusual niche here in this amazing seaside community and surrounding area. Vacation Homes & Rentals are certainly a priority specialty, although I am superbly qualified to assist you in any real estate venue and absolutely guarantee the best service you will ever have. When you are looking for the best, look no further. Just give me a call and see for yourself!